Weight Loss Foods- Looking for ways to shed those extra pounds? Look no further and consider this as your ultimate guide to know what you should eat and what you shouldn’t have on your plate when your aim is to lose weight. 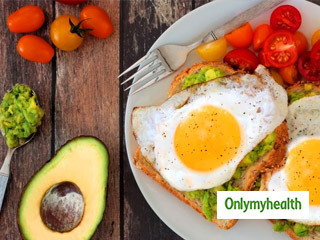 The list of foods you’ll find here are rich in nutrients and antioxidants that have been shown to help your body lose weight, keep you full for longer duration, and boost your energy. These foods not only help you in weight loss but also provide you added benefits such as prevention of several diseases or reversing the signs of aging. 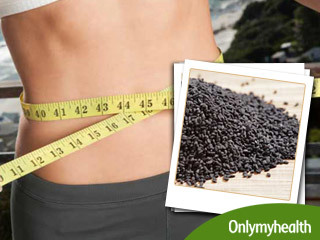 Check out great weight loss foods that will help you in quick weight loss naturally. 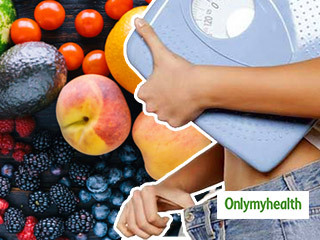 Also find information about top weight loss plans and follow them to lose weight and get fit. Bollywood's biggest star Aamir Khan has also been in news for his great transformation and weight loss. What is the secret behind his journey? Read on to know the truth behind it. Planks are already famous among fitness freaks. Toned abs is not the only benefits of planking. Regular practice of the plank position can offer other health benefits as well. Losing weight does not mean you have to give up on all carbs. 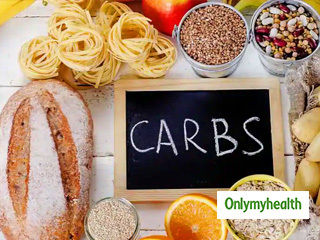 Eliminating all carbs from your diet will not help; you must and should eat healthy carbs that will provide you with enough energy to last the whole day. Just steer clear of eating high-carb foods such as soda, cookies, fried food, etc. An underactive thyroid can mess your metabolism which will make it difficult to maintain a healthy weight. 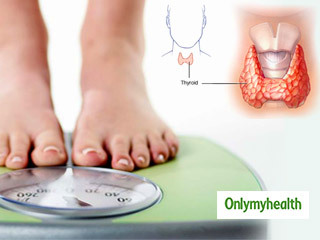 Here are some ways to lose weight if you are suffering from hypothyroidism. Are you still figuring out how to lose that stubborn belly fat? 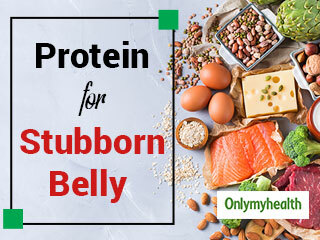 Choose protein-rich food and get rid of belly fat with these protein-rich sources. Are you also excited to try the keto diet to lose weight? Shed those extra kilos with a keto diet. 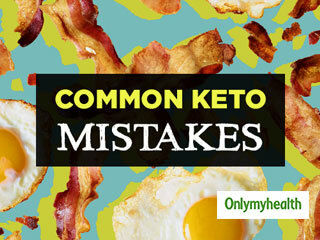 Avoid these mistakes when you are on a keto diet for best results. When you are trying to lose weight, you stick to a particular diet but it never makes you feel full. 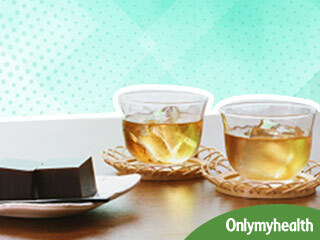 Wouldn’t it be great if there were foods that you could consume the whole day without worrying about the calories? Worry not, here are some filling foods that won't pack on belly fat. Apple cider vinegar can be used to get rid of unwanted fat, especially around the belly. Here is how it can help you get rid of the extra pounds. 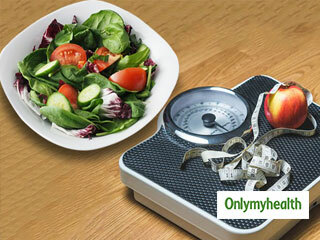 A low carb diet can help you lose weight and improve your various health conditions. Here are different ways to consume less carbs throughout the day. Are you tired of all the diet plans? 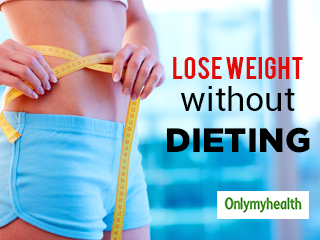 Do not worry anymore and follow these tips to lose weight without dieting.